In this video, I go over how to use the Auto Layout setting on your Brother Scan and Cut projects. I start out by adding 2″ hearts to the mat after selecting the heart from the built in pattern. That was the max the Brother ScanNCut said would fit. Then, we applied Auto Layout to the heart patterns. This resulted in extra space on the mat. We then selected Add and placed 4 more hearts onto the mat for a total of 29 hearts. In this example, the Pattern Interval setting is 1. This means that the shapes and patterns you cut out will be very close together. The Pattern Interval combined with the Auto Layout setting will help you get the most out of the paper you place onto your mat. The model of Brother ScanNCut used in this video is the CM350 or ScanNCut 2. 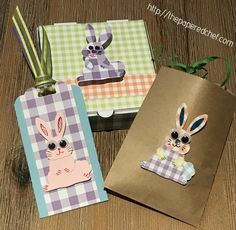 In this video, I go over how to use the Cut Area setting on your Brother Scan and Cut projects. 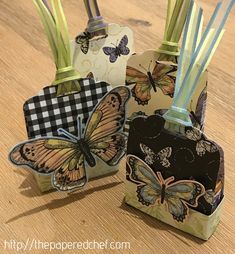 The paper is 8.5″ by 11″ and while you can just be sure to place items on the mat in certain locations to cut, there is a way to ensure you only cut in a specific area while avoiding others. 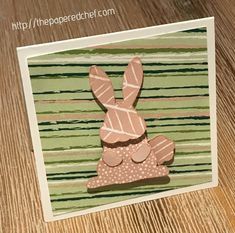 I used Bermuda Bay card stock by Stampin’ Up! and a blade depth of 5. In this example, the Pattern Interval setting is 1. This means that the shapes and patterns you cut out will be very close together. The model of Brother ScanNCut used in this video is the CM350 or ScanNCut 2. 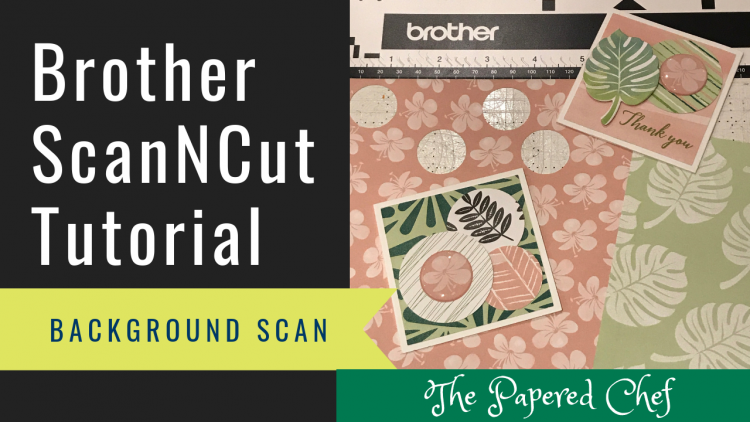 In this Brother ScanNCut tutorial, you will learn how to use the Background Scan or Background Scanning feature of your ScanNCut. I use the Tropical Escape designer series paper by Stampin’ Up! and cut out 1″ circles which the hibiscus flowers fit into. 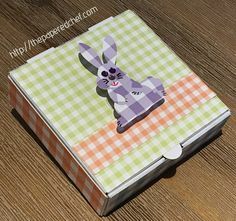 This is made possible by using the Background Scan feature to scan in the patterned paper. Then, I moved the circles over the background so that they cut out the flowers. Then, I used a small Xyron machine to make stickers. Then, I added bottle cap stickers to each flower sticker to give them a 3D effect. 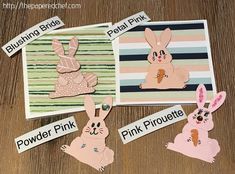 I shared how I use the stickers to embellish mini cards I created using the Tropical Escape dsp by Stampin Up. This paper is featured in the 2018-2019 Annual Catalog. Never heard of stickers before but wow now that I do, my imagine is running over time. My comment should have read BOTTLE CAP STICKERS. Duh. Oh I’m cracking up. I know you have heard of stickers. We are all crafters. Glad you like the Bottle Cap ones for making projects look 3D.